Tim and I didn't do anything to mark our fiftieth episode. 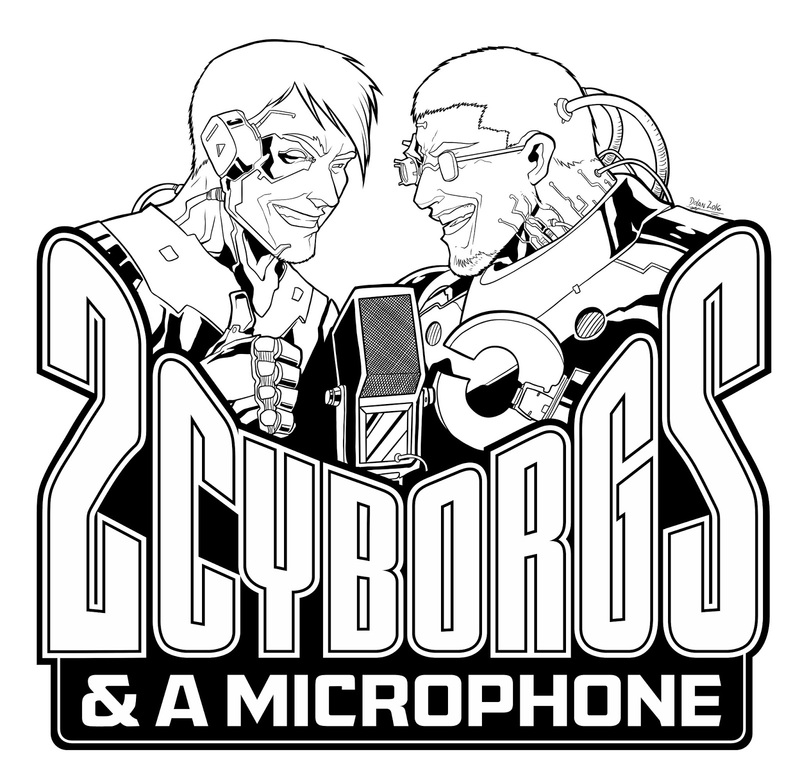 Instead, we recorded a show which focused on our experience with cerebrolysin, a neurogenic Tim got from Austria. Actually, he bought it from Russia, but it was produced in Austria. We both had good things to say, although I am not absolutely certain it had the kinds of effects Tim felt. I also shared my tips on how to successfully self-inject. Here is our unedited video recording (41:54) and here is the show page for the edited podcast with episode 050 (22:36). 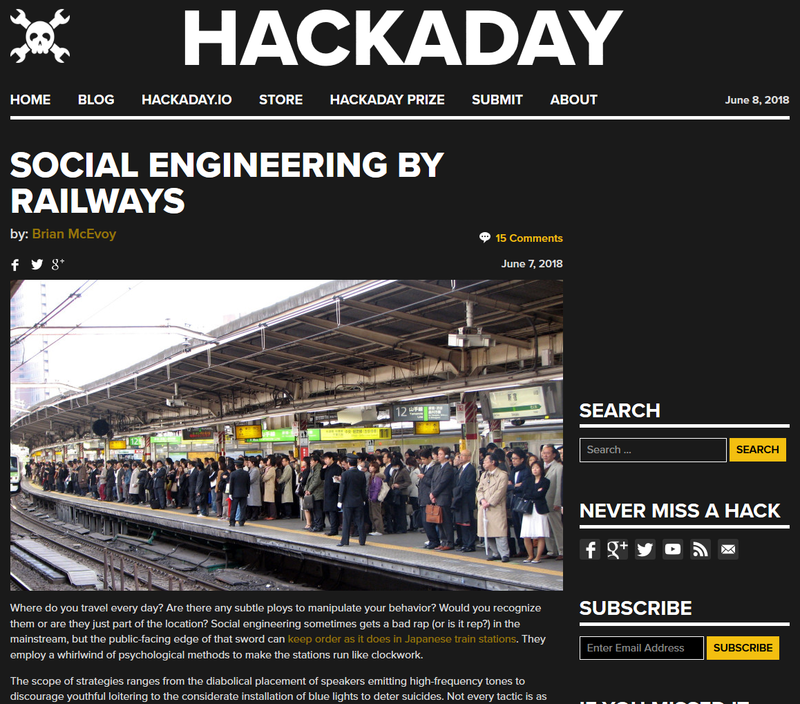 Social Engineering by Railways was a neat article about some of the tricks and techniques used by railways in Tokyo. Judging by the comment section, the rest of the world could stand to learn a lot. There was a problem with one of the keys, but rather than wait to go to the hack space, a soldering station was set up in the hotel room. A damp rag was placed under a damp napkin as a replacement for the usual sponge and it worked well. My industrial-usage screwdriver did the trick of opening the keyboard. 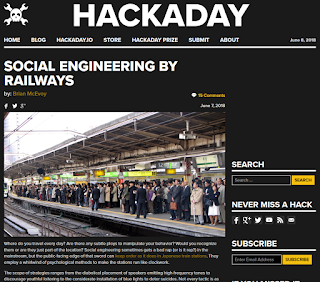 Ultimately, it worked well and the whole job took less time than just driving to the hack space. A diagram was sketched which outlined the keys functions for each mode. Keys drawn in pen were unchanged from mode one. For most modes, it made sense to keep keys like, control, alt, shift, and enter the same. In different mode, the legends on the keycaps wouldn't necessarily be true. Latching switches were installed on the prototyping board. These switches remain pressed until they are pressed again. They were arranged like the home, end, page up, page down, and arrow keys. They were programmed to act as those keys and tested successfully. Four modes were programmed according to plan. Each mode was indicated by a different color on an addressable LED. While in those modes, the keys behaved as whatever key they were meant to emulate. All four modes were tested and each key had a function in every mode.